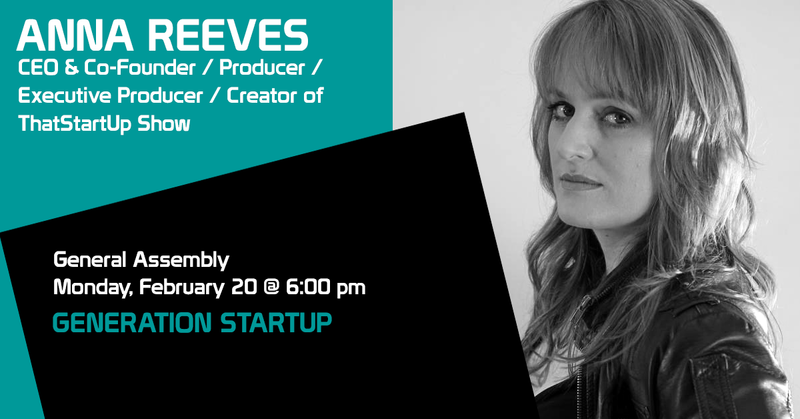 She is the creator and co founder of ThatStartUp Show, a web-series focused on start up culture released on Virgin worldwide with a global viewership of over one million. She is currently working on The Stand In My Shoes Project, a VR documentary film and education lab exploring the evolution of empathy. She has a Bachelor of Arts and Law from Australian National University and was accepted into the Victorian College of the Arts for drama/acting. She is a regular MC & speaker at startup and creative industry events.